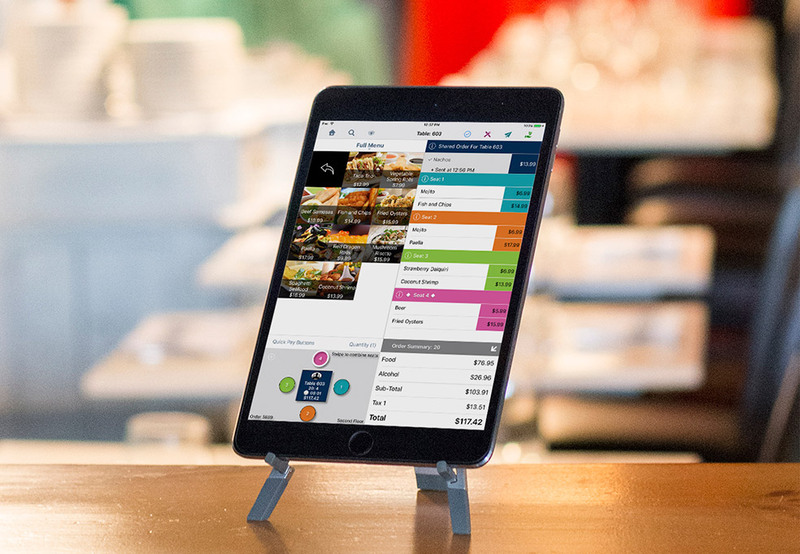 TouchBistro is the easy, smart, and complete iPad POS for the restaurant industry and is loaded with features that make running your business a breeze! Here's a list of some of TouchBistro's key features that make it the ideal POS for your restaurant. The BTP-R980 is compatible with most popular POS software applications, many POS systems and fi ts a wide variety of miniprinter applications. For Less Than the Price of Single-Sided Thermal POS Printers SNBC incorporates patented two-sided print technology. Dual thermal print heads simultaneously print on both the front and back sides of a receipt. This new technology drives improvements in operational effi ciency and enhances your ability to present customized, on-demand messaging. SNBC’s most advanced POS printer, the BTP-R980III equals or exceeds the specifications of the market’s most respected printers without straining your budget.